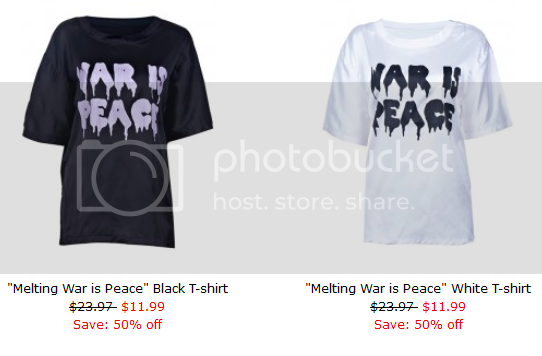 Have you visited and bought some stuff from ROMWE from their last Memorial Day Sale? It's just over yesterday! (´∇ ﾉ｀*)ノ The promo was too short. So Romwe prepared a great mid-season sale to feed your desire! It will be much bigger and longer than before! Over 1,000 styles with up to 70% off! Valid from July 1 to 7, 2013. 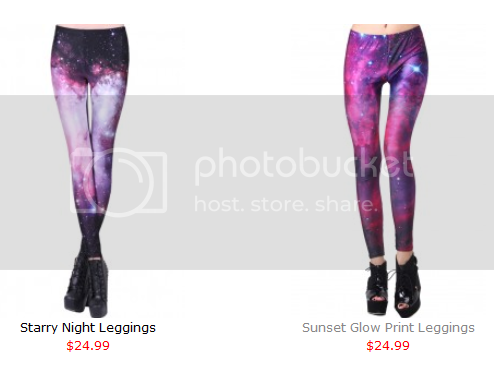 First, would be these galaxy print leggings that are really IN this season! Next are these very mod-ish asymmetric diamante collared black dress. Both are so beautiful. I don't know what to choose! 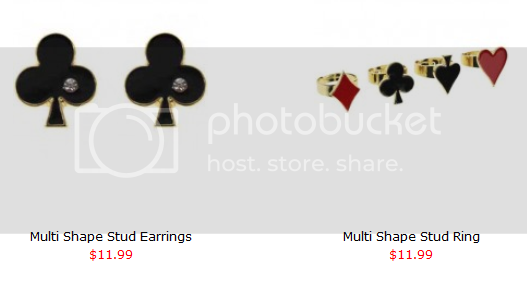 I also like these accessories as these would look good with any white and black outfit. Lastly are these shirts. They're very simple but would look extremely good with graphic leggings! So what are you waiting for?! Visit ROMWE now! 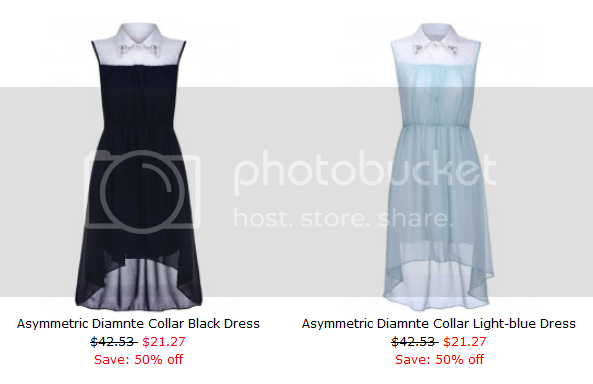 The two asymmetric dresses are really pretty ! 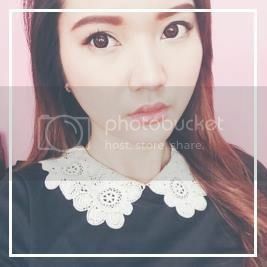 Love your picky! But leggings are my fav! wow stunning love the light blue dress going to check it out..